Low back and neck pain are common ailments for many people. Studies have shown that physical therapy is the most effective first step a patient can take in reducing or eliminating back and neck pain. 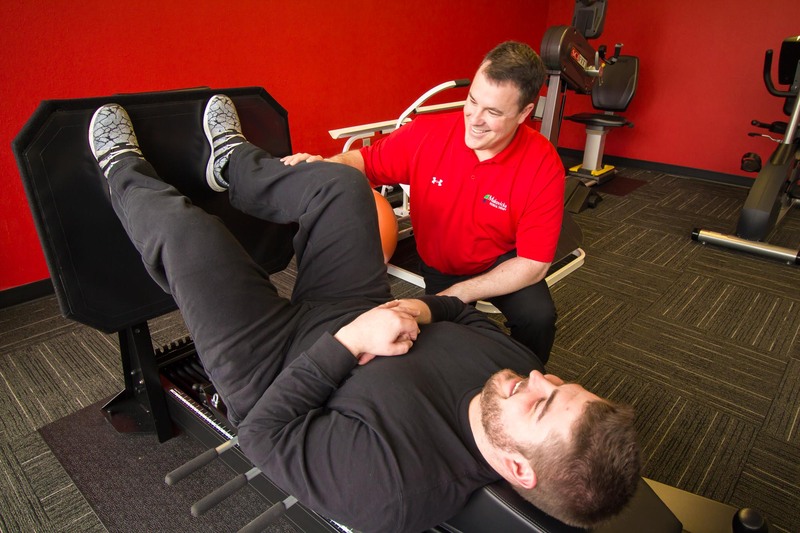 At Makovicka Physical Therapy, our expert physical therapists will create a specialized physical therapy program to help decrease your pain, increase function and provide education and a home program to prevent any future recurrences. Treating this type of pain with a physical therapy program can eliminate the need for medication and/or more extensive procedures down the road.